The CDL provides high quality care and education for your children so you can fully concentrate on your education. 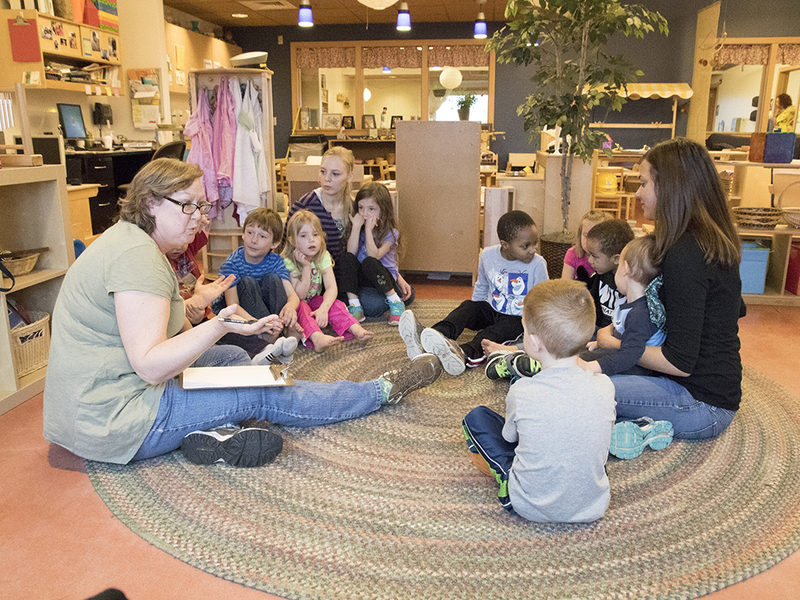 Our nationally-accredited Child Development Lab serves children six weeks through five years of age in a safe, developmentally-focused environment. A comfortable and private room is available for mothers to express milk for their babies. The lactation room is available in SCB 1404 in the Heartland Library.